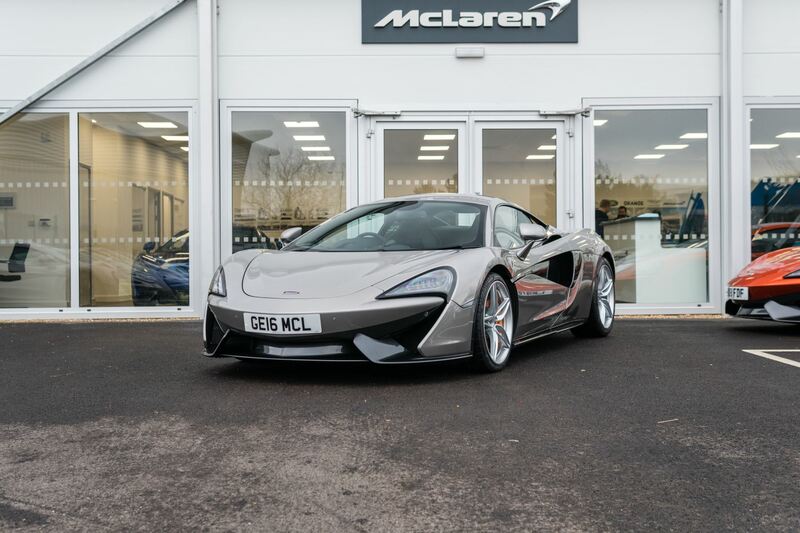 Here at Grange, you can browse a brilliant range of used McLaren 570S Coupe cars. 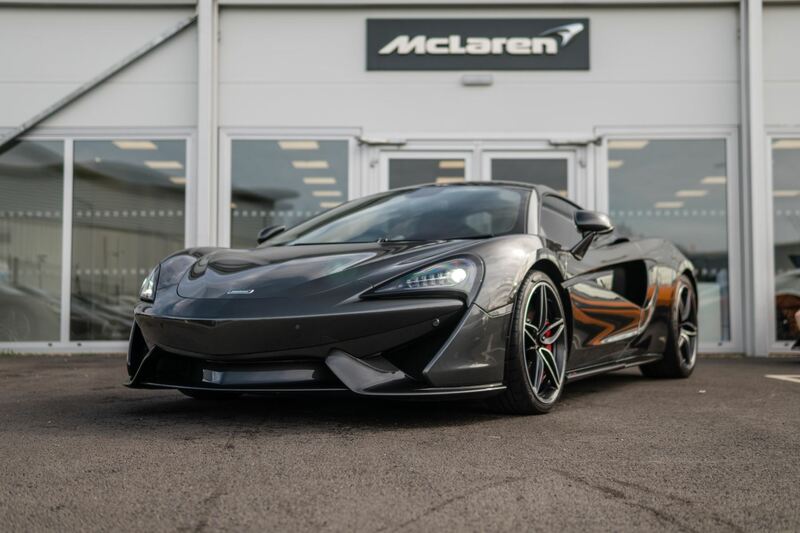 You're assured a thrilling drive every time you get behind the wheel of the 570S Coupe, with its incredibly low twin-turbocharged engine giving the vehicle enhanced agility. Supercar styling and striking paint jobs are sure to catch the eye too. Find the used McLaren 570S Coupe that suits you from the selection below or learn much more about the McLaren 570S Coupe online now. 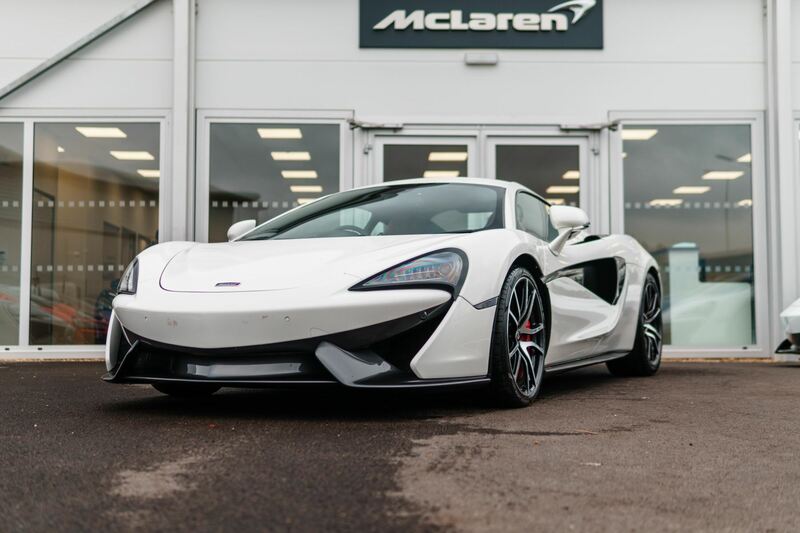 Head to our McLaren Hatfield dealership and you’ll also be able to view the 570S Coupe in person.